I don’t know where (apart from that it was on Islay) I took this picture, so all I can tell you is what you can see: A sheep with two young lambs. 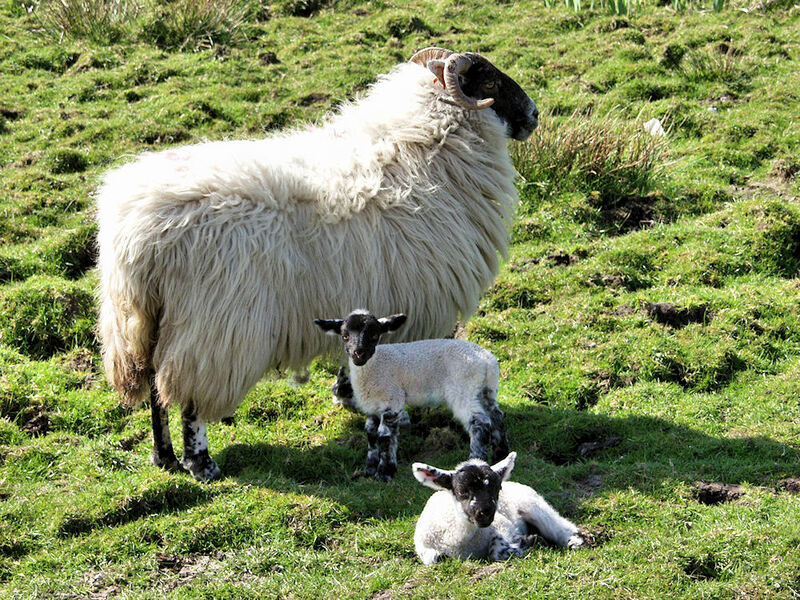 This entry was posted in Landscape, Repost, Sunny Weather and tagged Islay, lamb, sheep by Armin Grewe. Bookmark the permalink.